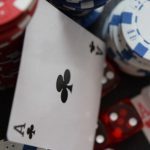 Many poker players cry foul as PokerStars announces its new VIP reward program, which changes the way Frequent Player Points (FPPs) are earned. 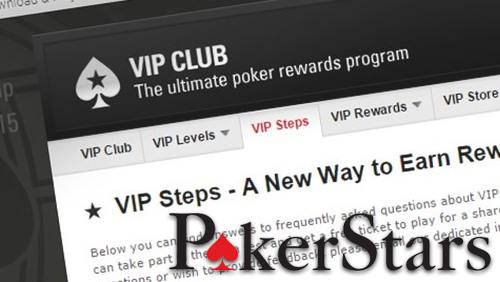 The new “VIP Steps” system will replace PokerStars’ traditional program, aiming to “improve player engagement with the VIP rewards” by encouraging players to hit certain targets each calendar month. 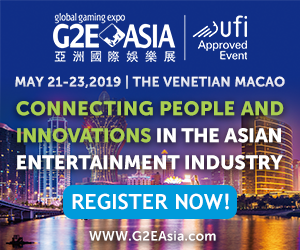 Under the new program, FPPs will only be released when players finish a step within a VIP level rather than the current practice of adding them to a player´s account in real time. The Steps progress bar will also display notifications when approaching a new VIP Status, and alerts when risking loss of VIP status due to the end of the month approaching. The VIP levels are being broken down into smaller steps, and the size of each step depends on how far you’ve already progressed up the ladder, with the steps getting bigger as you get further each month/year. If a player fails to complete a step within a level by the end of the month, FPPs for incomplete steps will be released at 50% of the “prorated value” of the progress earned. 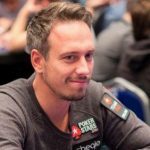 PokerStars said that the 50% prorated value “was not designed as a means to reduce rewards”, but to encourage players to play a little bit more in order to hit their next step at the end of the month. Even before beta-testing, players expressed their concerns about the changes. 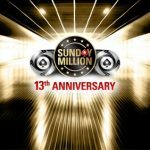 In the 2+2 forum, players accused PokerStars of a money grab and suggested that the changes will drive players to other sites once they have completed a Step in one month, but do not have the time to complete the next Step. Players in the UK have been invited to participate in the beta-testing of the new VIP Steps program which starts on Tuesday, September 1st. 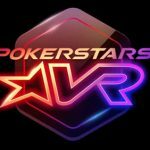 By opting to use the Stars Code ‘VIPSTEPS’ before August 30, players will be given a ticket into a special $10,000 freeroll as a thank you from the site. 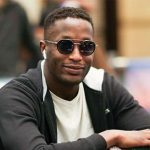 A PokerStars rep said that any loss of FPPs by UK players between September and December will be manually adjusted at the end of each month, but not after the VIP Steps program gets rolled out globally in January 2016. VIP Steps is scheduled for a full UK roll-out in October then slated to go live around the world in January 2016.